We're shaking things up, giving you our tips and tricks on making a classic. Everyone has a preference when it comes to crafting a "perfect" martini. 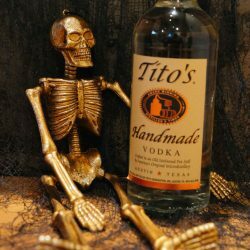 Whether you like it shaken or stirred, dirty or dry, the one thing that unites us all is the vodka— Tito's Handmade Vodka, that is. When crafting a martini, you'll quickly realize it isn't as simple as pouring vodka in a martini glass (unless that's the way you like it). To achieve ultimate martini goals, you'll need to make sure to stock up your bar cart with the essentials so you're always prepared to shake it up. In honor of National Martini Day, treat yourself to a glass of sophistication, made just the way you like it from your home bar cart. 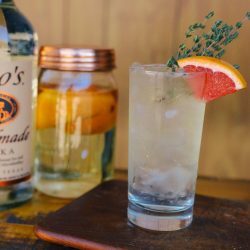 Don't forget to top it off with a few garnishes, it doesn't make you a bad person. 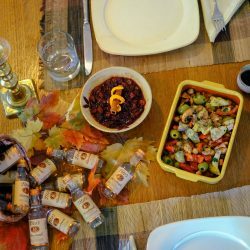 Mix it up with our recipes below! 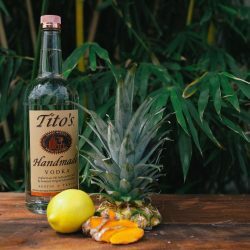 Enjoy Tito's Handmade Vodka martini style. Garnish with one or three olives, but never two. 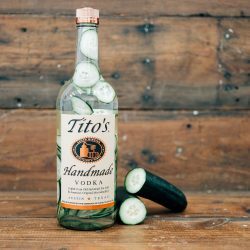 Just add Tito's Handmade Vodka and dry vermouth to a shaker with ice. Shake or stir, and strain into a chilled martini glass. 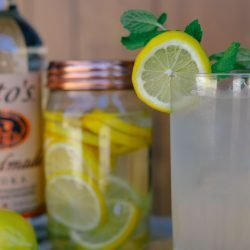 Garnish with three olives or a lemon twist. 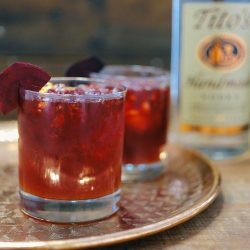 A Grecian twist on a classic, this Tito's Mythical Martini is topped with some savory garnishes. 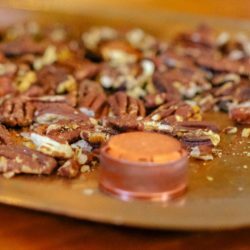 Don't forget to save a few for snacking. Garnish with your choice of olives and cheese.